Suitable from birth up to 12 years /36kg. 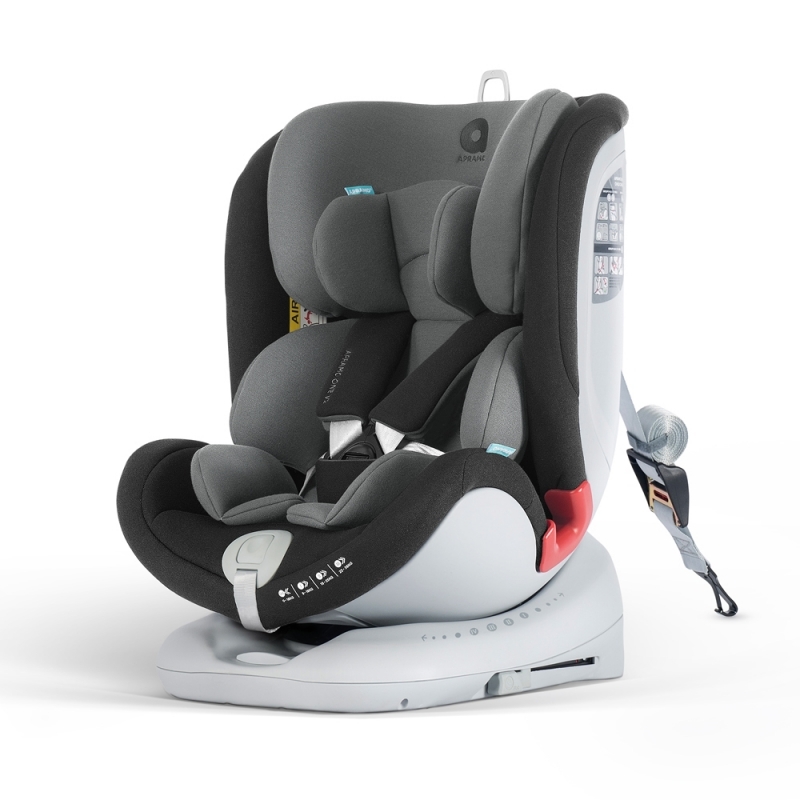 Removing the need to purchase multiple car seats as children grow, the Apramo All Stage is a 4-in-1 seat that adapts to the different age and stage of a child’s development. 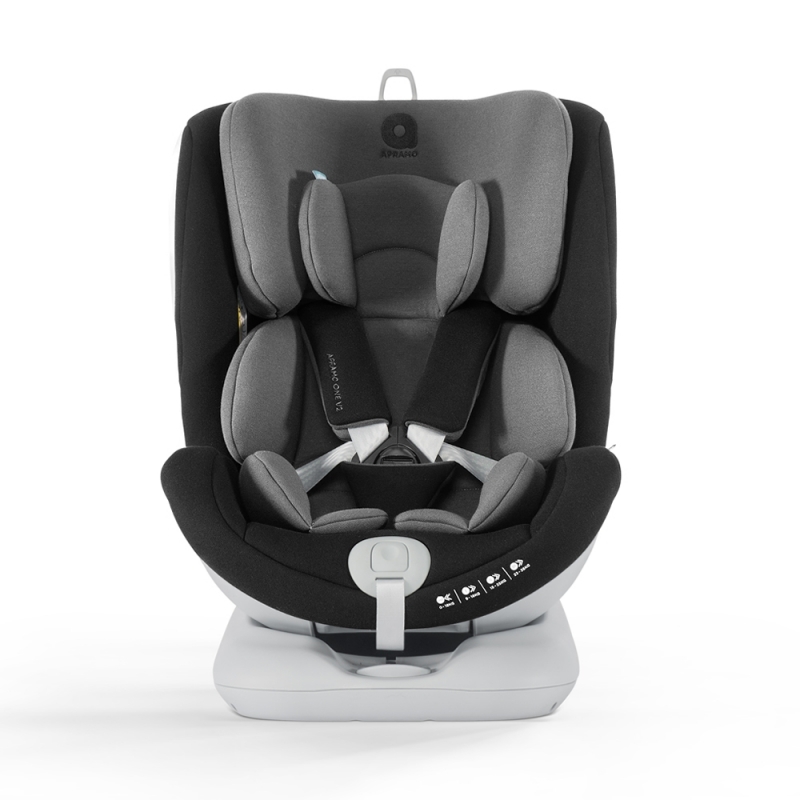 Starting as an extended rearward-facing seat up to 18KG, the All Stage has a clever 360⁰ rotation that makes it easier to get the baby or toddler in and out of the chair easily. 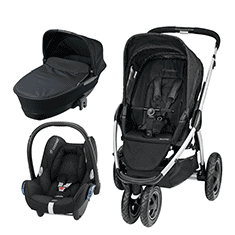 For added peace of mind, the All Stage features an integrated parental alert in the buckle. 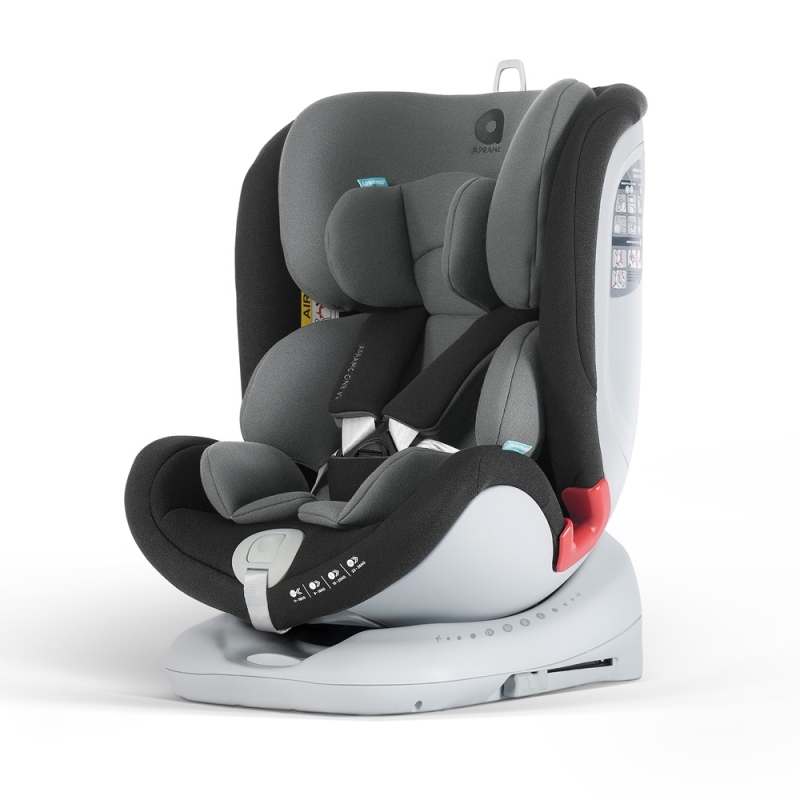 It has ISOfix connectors and dual top tether points to fasten the seat, as well as the option for traditional seatbelt fitting. 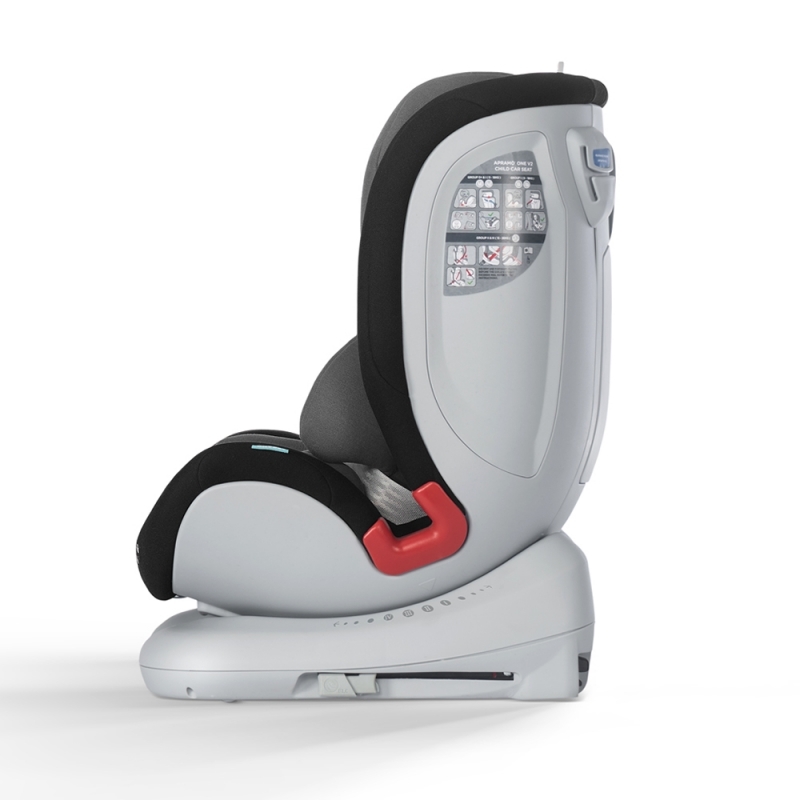 It offers four recline positions for group 1, 2 and 3 and has an adjustable headrest that can be changed in just one easy step. The All Stage is hardwearing, durable and comfortable, plus the material covers are removable for when they need to be cleaned. The All Stage has been tested and meets all safety standards. 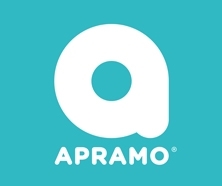 Apramo is committed to providing safe, stylish and stress-free products for parents.